Android 18s three-inch heels clicked with each of her footfalls as she walked towards the Son household. It was mid-afternoon and the sun was blocked by dark clouds, throwing the land in darkness as rain-drops fell from the dark sky; drenching both her and her clothes as she walked across the forest clearing to the small house. Gently, the Android rapped her fist against the wooden door of the Son house so it wouldn’t brake before stepping back and waiting for him to open the door. After the first minute with no answer, Eighteen couldn’t help but feel slightly nervous at the prospect of what she was about to do. Trying to draw some courage out of why she was doing this, she thought back to when this started. 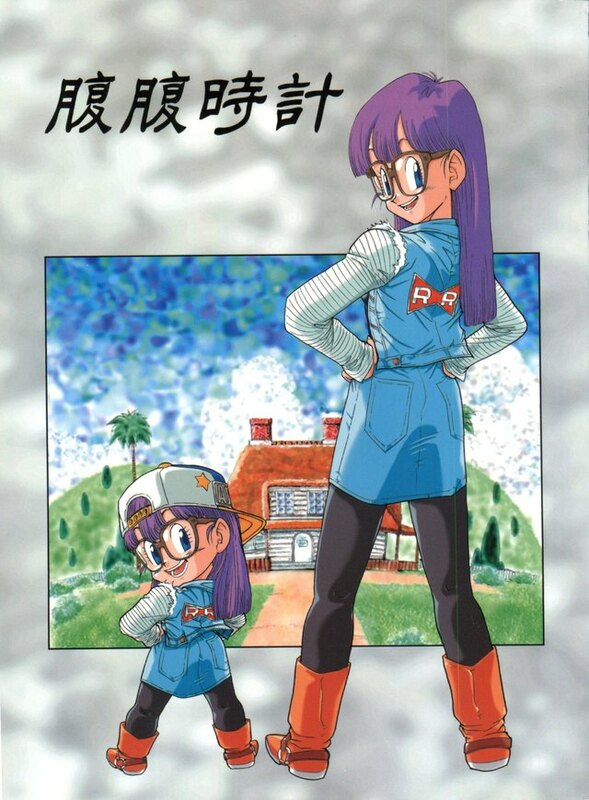 It had all started almost a month ago, with Krillin having to go to work and the old man Roshi with the walking pig Oolong going to the main land for the day, Android Eighteen had been left on Kami Island for the day looking after hers and Krillin’s four year old daughter Marron.